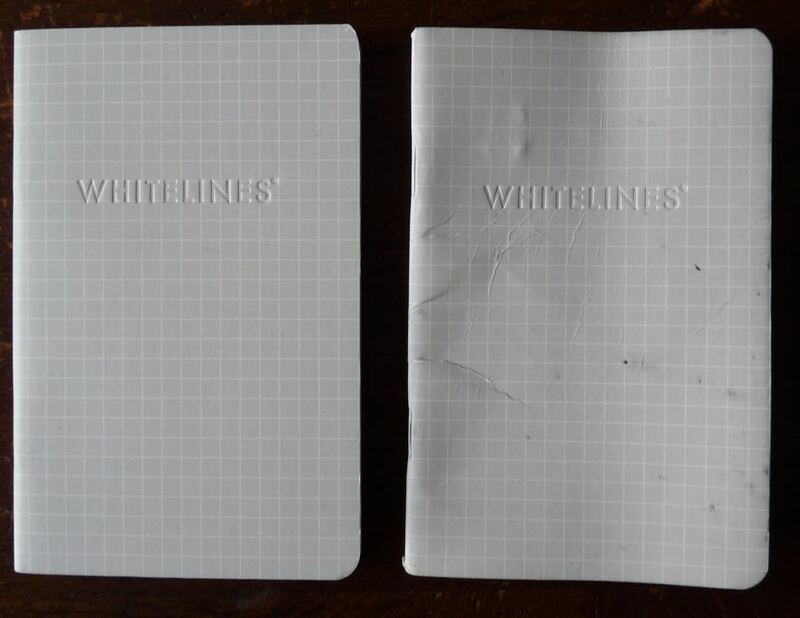 Whitelines Pocket Notebook Mini-Review – Pens! Paper! Pencils! 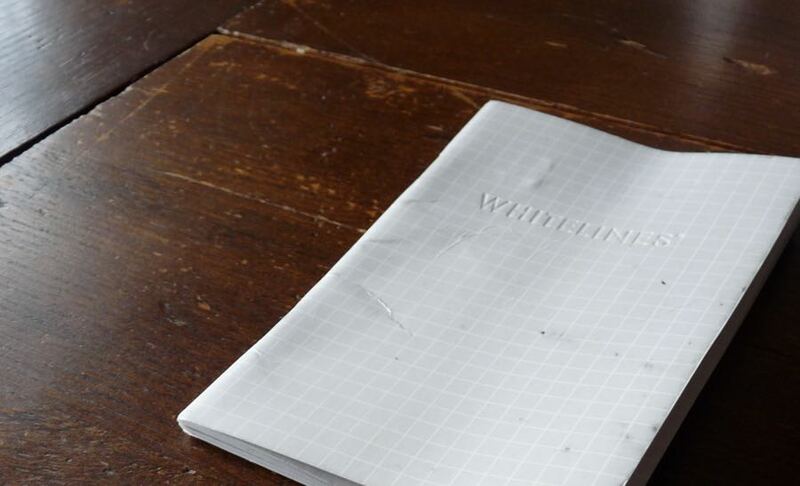 Whitelines is a Swedish company making a range of paper products featuring white lines on a grey background. This is a mini-review of their pocket notebook. The notebook has a good strong cardboard cover with ‘Whitelines’ debossed on the front. It looks good and it does a good job of keeping the notebook safe, though a month and a half of being sat on does take its toll. The paper is pretty good with fountain pen ink. 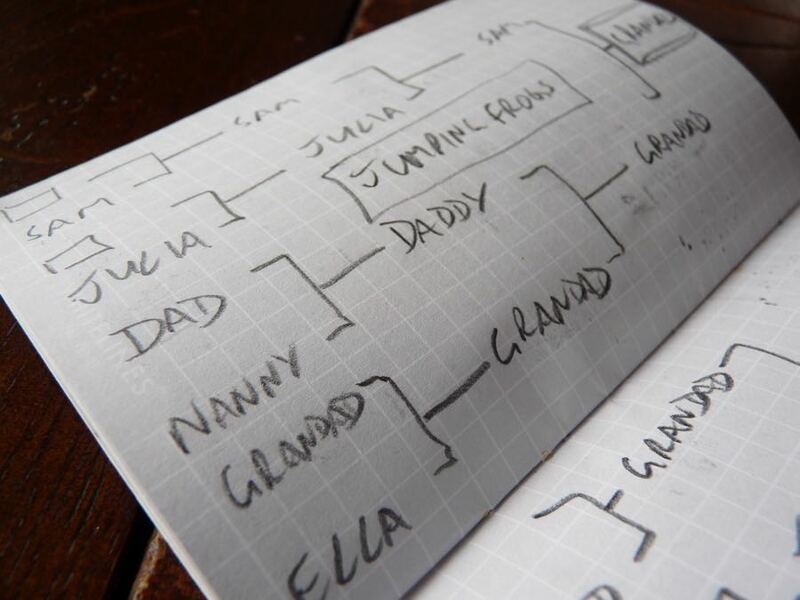 Of course, writing on grey paper doesn’t do much for your beautiful colours. I’m using pencils in my pocket notebook most of the time these days, really because I have a box full of pencils and I want to use them more. The idea of the white lines on grey paper is, I think, that they lines are there to guide you when you want them but almost disappear when you don’t. I have to say: this works. 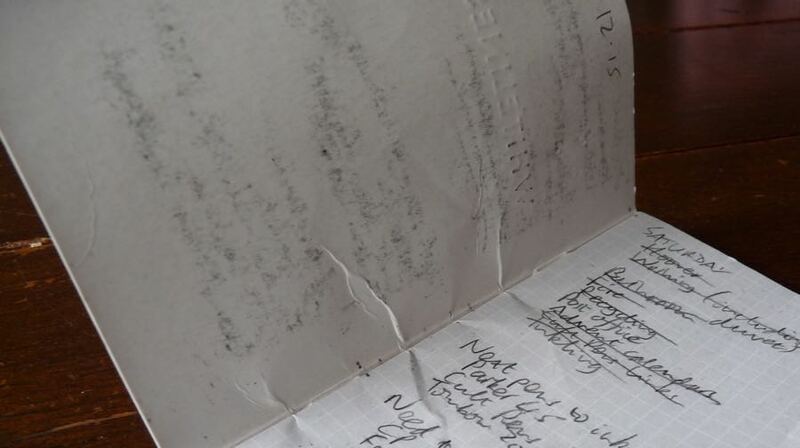 It works so well that despite having used this notebook for about six weeks, when I came to write this review I had to pick it up again just to make sure there really were lines there. Most likely this is a consequence of my advanced years but I thought it was interesting. 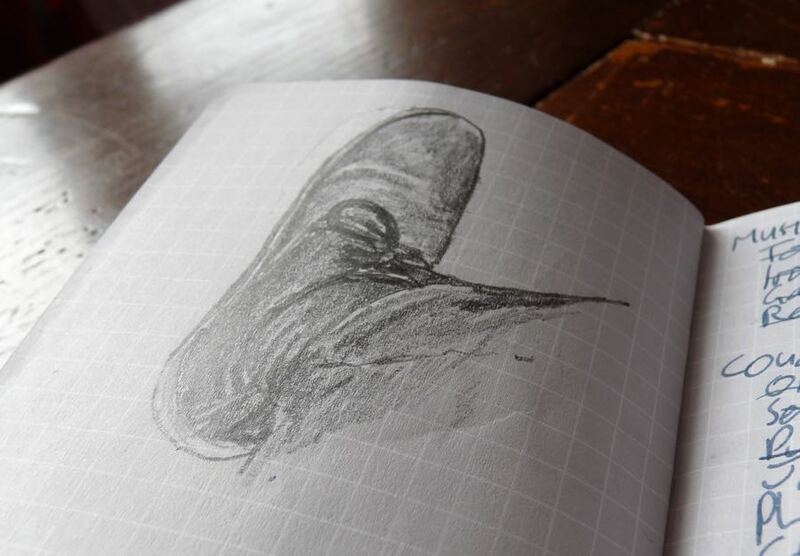 I was really very pleasantly surprised by the Whitelines pocket notebook. The cover is strong, the design is tasteful and the paper is great. Sounds like they’re improved the paper – I had a perfect bound pocket notebook a bit ago, and fountain pen inks feathered terribly on it. 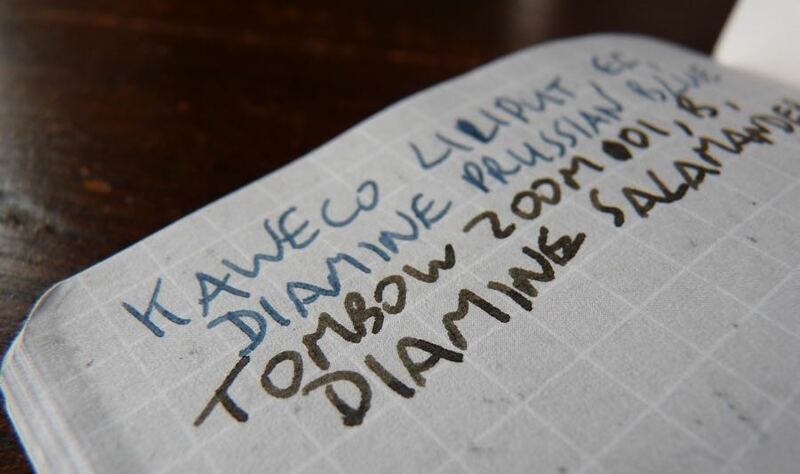 I tried an A5 hardcover notebook a little while ago and that wasn’t great for fountain pens either. This was a nice surprise. Thanks for a great review, Ian! Whitelines have one more major advantage – they completely disappear into nothing when scanning/copying! See my review here: http://scrively.org/whitelines-scanning-your-notes-without-a-trace/ . Many thanks again. I enjoy your page a lot!